« Try these Turkey Day favorites made healthier so you can stay on program!! 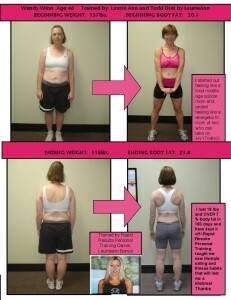 OK RRPT Clients and Fans, IT' S THAT TIME AGAIN.....Biggest Loser Competition comes to RRPT! 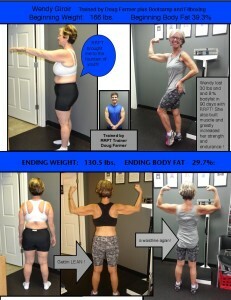 We are about to launch our 10th Annual RRPT Biggest Loser Competition! The EXCITEMENT, MOTIVATION and LOSING is set to be OFF the CHARTS! People are already signing up! What better time to sign up to speed up your transformation than right now over the holidays when food is tempting you at EVERY corner! Don't let it get the best of you! Your time is NOW! See any trainer at the front desk to sign up or call 678-402-8401 to join and sign up! Also call with any questions or request information through our contact us page here on our website! You MUST be an RRPT client to enter. Entry fee is $50 ( $35 goes towards the MONEY POT for the Winner, the rest goes towards the three FREE last chance workouts which are included with your entry fee). There will be one workout each month the day of the weigh in. 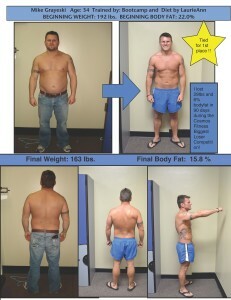 For new members nutrition plan is included with entry! 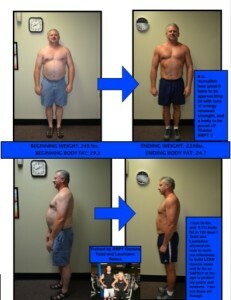 DON'T THINK ABOUT IT...ENTER TODAY AND BE OUR NEXT BIGGEST LOSER AND OUR NEXT BEFORE AND AFTER PICTURE! 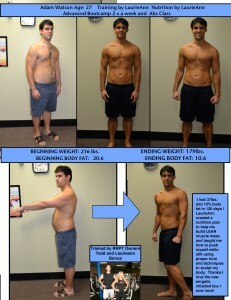 CHECK OUT SOME RECENT WINNERS AND CLIENT BEFORE AND AFTER PICS TO GET YOU MOTIVATED! !